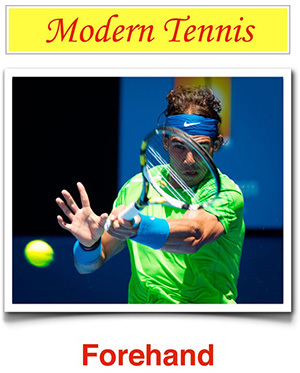 Can perception… improve your tennis? It is fundamental to understand the coming ball’s characteristics right when it leaves your opponent’s racquet. Less expert players often get these characteristics only when the ball has already passed the net and bounced.